Aquaculture is one of the newest industries on the planet and is making a big splash in the state of Florida. 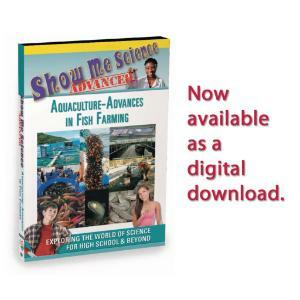 There are over 210 farmed aquatic plant and animal species reported world-wide. Florida's warm waters encourage faster growth of certain species such as mollusks and cobia fish. This new industry is also responsible for job growth needed for the development of specialized equipment, ongoing research and aquaculture farms.